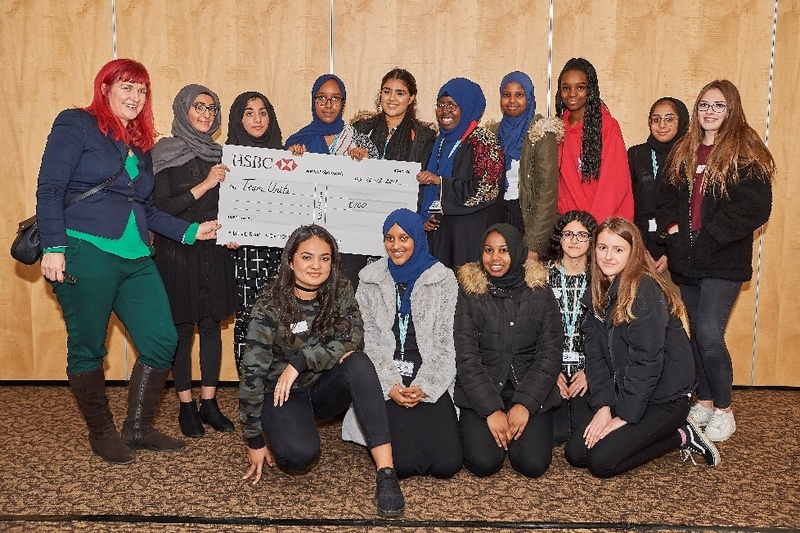 Students from V6 Sixth Form have earned positive praise from some of Bristol’s top business leaders in the Envision Community-Apprentice Pitching Challenge on Friday 14th December 2018. Two teams of year-12 students from V6 Sixth Form are taking part in the Community-Apprentice competition this year which is running in five schools across the city. The students are working in teams to manage their own project to see which team can make the biggest positive impact in their local community. Over the past few weeks the teams have been coming up with ideas and developing them into practical plans. They have set a clear goal, identified relevant activities to bring their issue to life and are now ready to deliver their exciting projects. Team Scratch That have chosen to tackle catcalling and street harassment. They plan to do this by putting messages on teabags and getting them in cafes along Gloucester Road. They will also run a number of assemblies and workshops at school to help their peers combat street harassment. They hope to work in partnership with local charities and Thangam Debbanaire, Bristol Labour MP to widen the impact of their project. 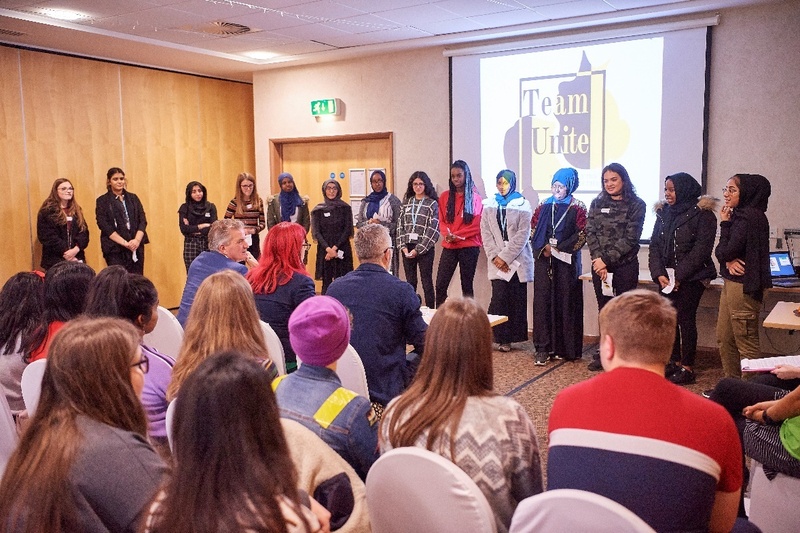 Team Unite have chosen to tackle colourism, discrimination based on the tone of your skin often within the same ethnic or racial group. The team believe that colourism is a big issue, and results in young people feeling insecure about the tone of their skin. They plan to educate students on the topic and encourage them to feel confident in their own skin through interactive assemblies and workshops. They also plan to create an art piece made of hands where students can write positive messages about themselves. The teams entered the second stage of the competition as they pitched their ideas to business leaders to receive funding for their projects as well as feedback to improve their ideas. 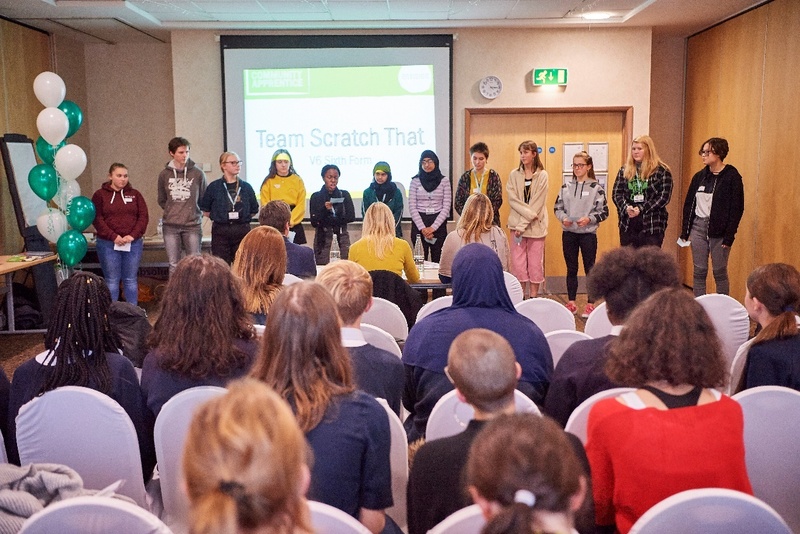 Over the afternoon, all nine teams from schools across Bristol pitched in front of each other as well as a panel of experts, giving students the opportunity to learn key presentation skills from each other as well as receiving valuable feedback from the judges. Both Teams from V6 Sixth Form had very strong pitches and earned great praise from the judges. 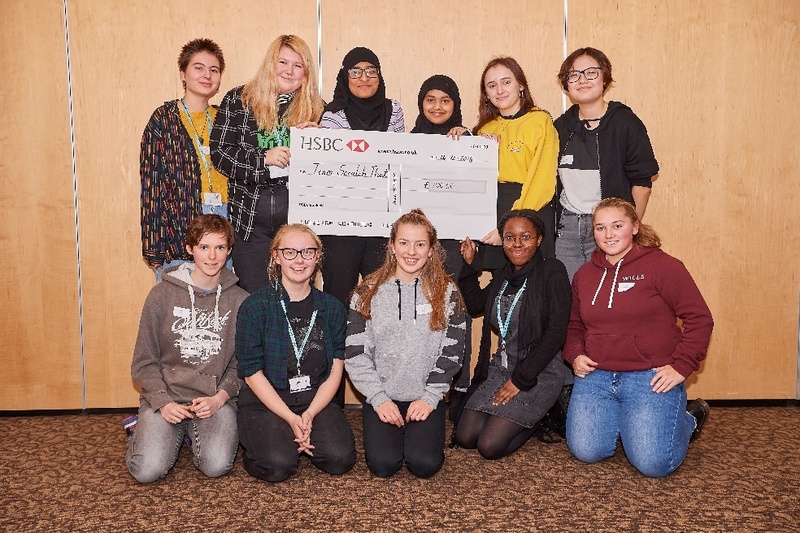 Team Scratch That and Team Unite both received the full £100 for their project. Now the teams are ready to go out and make a great impact in their local community- the exciting bit starts now!